Topshop Jewellery, ear cuffs, rings Earrings from Re.born, vintage Brooch and crystal Eclectic Eccentricity necklace. 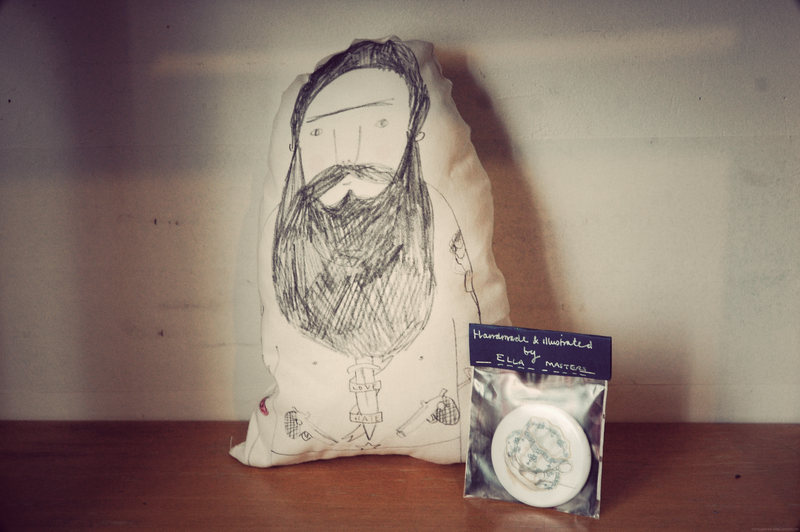 Hand-made ella masters tattoo man pillow and illustrated compact mirror. So to enter you need to be a reader of ella, have a contact email or twitter so i can easily let the winner know. I will be separating the prizes so more people will receive something the prizes will be divided into their sections so there will be 4 winners, If there is a certain section you want to be win leave the section in the comment, e.g. I would like to win the vintage stuff. Please remember to leave away for me to contact you. ooh you totally deserve your following mass, i love your blog. I would love the journals !! Congrats on 2000 followers Ella- so well deserved! Congrats on 2000 followers!I would love to be entered for the make-up and jewellery section! Congratulations on the big 2000! Well-deserved. I'd love to win the makeup prizes! Congratulations on reaching 2000 followers. You deserve your blog is so beautiful. I would love to be entered into the jewellery and makeup or journals section. Oh and I would love to be entered to be entered in your giveaway. Great giveaway, I would most like to win the make-up! I would love to win either the Make up & jewellery or the vintage stuff! What a great giveway Ella! I love it! 🙂 And congratulations! I follow you on GFC: Dust & Swallow. This is amazing! I can't really decide but I love your hand-made pillow and mirror, but I also like the journals. Congrats on the massive amount of followers! I would love to win the makeup and jewelry! Congrats on hitting the big 2000! All of your prizes are great, but I would absolutely love the journals, how cute! Congrats on 2,000 followers! I've yet to get one! 🙁 haha. Oh what beautiful prizes! Love your blog! Would love to look around in this journals! What a lovley giveaway, I'd love to win the make-up & jewellery! I've tweeted that i wanted the handmade stuff. hey I only really recently found your blog and I love reading it so much! You're such an inspiration. very well deserved on getting over 2000 followers Ella! I'd like to enter the journals giveaway please! Congrats on the 2000 followers!! I just lovelovelove your blog!! 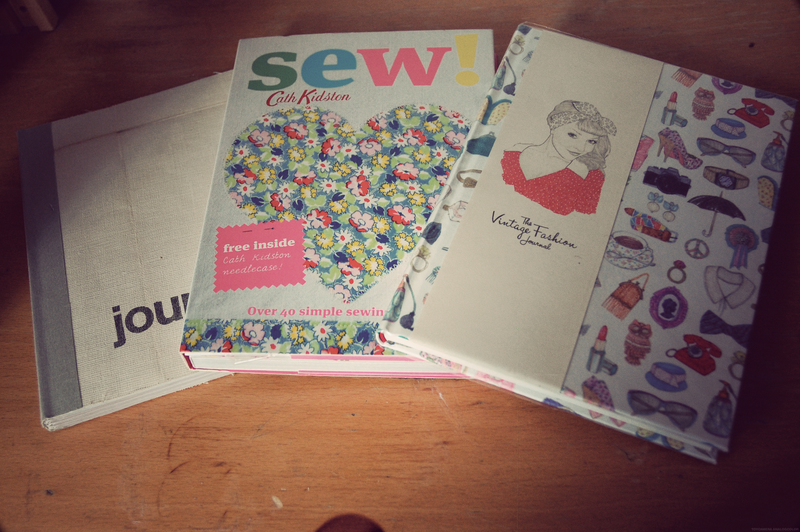 Awesome stuff – I can't choose what I'd love to win but going to be cheeky and say handmade, journals or vintage. This is such a lovely, personal feeling giveaway 🙂 those journals look nice. It's such a good idea to split the prizes too. great giveaway and congrats! i've love the make up and jewlerry or the journals! Amazing prizes! I would love to win the makeup or journals especially! 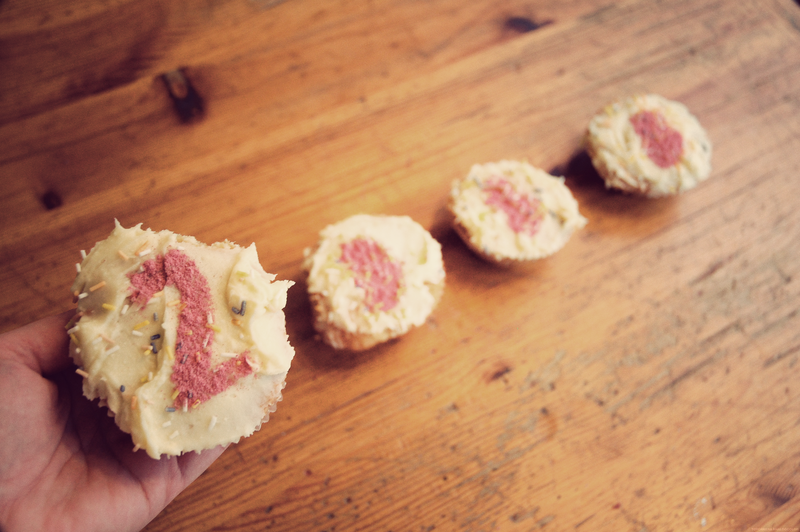 Congrats on your 2000 followers – that is such a fantastic achievement! Congratulations on 2000 followers! This is such a great giveaway! this is a lovely giveaway 🙂 i like all your prizes! haha! I would love to be entered to win the vintage bits or the make-up! Thank-you lovely! Massive congrats on reaching 2000 followers lovely, here's to many more! I would love to win the journals! Such a fabulous giveaway, I would love to win the make-up and jewellery but any of them would be a treat! 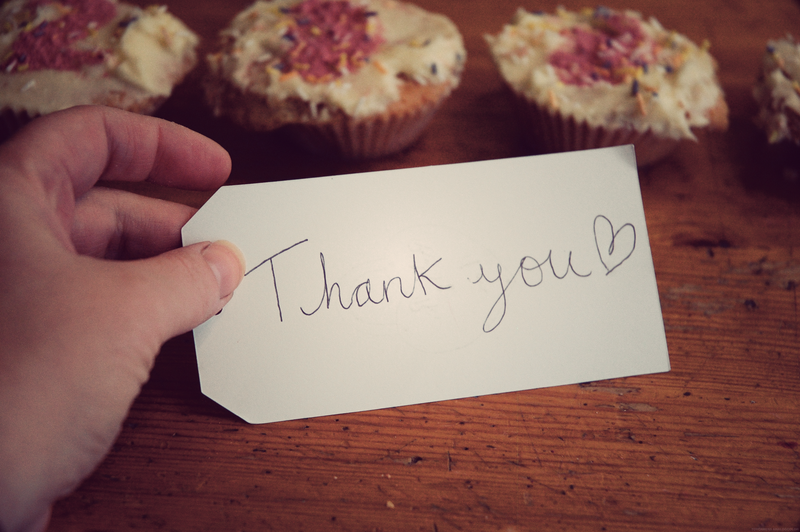 I love your blog – so inspiring, big well done on all those followers! Congrats on reaching 2000 followers! You definitely deserve it! You have such a lovely blog! The giveaway is too good to pick just one category, but if I had to, either the jewellery or handmade. Yay! I would like the vintage stuff or handmade! I'd love to win the vintage stuff! Omg congrats on 2,000 followers, you totally deserve it! I have loved your blog for forever and am so glad it continues to flourish! I follow via GFCC Courtzz and I would love to win the first prize! This is a pretty amazing give away and I'd be happy to win any of it! I love your blog! I'd love to win the makeup/jewelry prize, so cute! I would looove to win the Journals ! ahhh I would love to win any of it, I really adore the handmade stuff though! I want that pillow haha. I really love your blog, highlight of my day when you've written a new post. This is wonderful! I would love to win from the journal section. You have chosen such great prizes for the giveaway, you have obviously put a lot of thought into this and I think it is lovely that you want to give something back to your readers. Sometimes bloggers can come across as a bit stuck up but you always seem so grateful for any opportunities you get as a result of your blog. Swoon! What prizes! I would love the journals. I've also RT & tweeted on Twitter under OH_LIVIA & my email address is OH-LIVIA@hotmail.co.uk. I would love to win all of your lovely prizes but I will choose ‘makeup & jewellery’ I’ve loved your blog for so long now and I’m so excited to see what else you get up to! And I retweeted your tweet about the giveaway ! WOOHOOOO 2000 followers, Lovely giveaway I'm excited! I'd love to enter. Your cupcake skills are pretty sweet (teeheehee!) You deserve each and every one of your 2000 followers (and so many more) and hope your blog continues to grow and grow. I'd love to win the journals section of your generous prizes. Although they are all really amazing prizes…. Ella! Congratulations beautiful. You deserve 1,00000's more! I'd absolutely love love love to win either the journals or handmade the pillow is so Ella and has my heart completely. Congratulations sweetie! Which to choose, I want everything hehe! I think it will have to be the make-up and jewellery! So generous! Congratulations 🙂 I want everything, but I'd choose the vintage or the journals I think. such a fit giveaway! Yaay well done! I would like anything! Congratulations! I love your blog. Please enter me for anything. My email address is lucyrootes@gmail.com. Congratulations on all your readers! You completely deserve them all lovely lady! I've RT and, of course, been following you for ages! 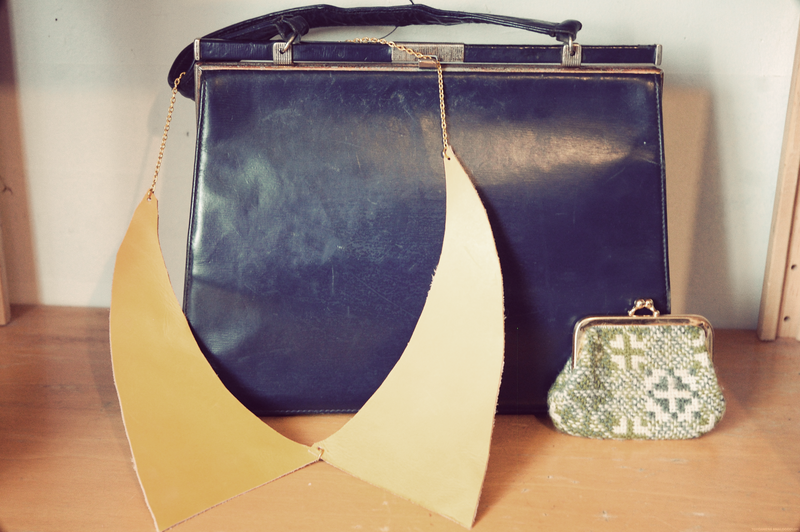 WOW, amazing giveaway, i would love to win the jewellery and makeup or the vintage stuff-i love that blue bag! Congratulations on the milestone – much deserved for an ace blog! I would love the journals! ooh wow, 2000, that's quite something! if i was to win i'd love the vintage bits! I would love to win the journals. I am going to tweet now too! What a beaut of a giveaway! I would live the chance to win the journal prize! Congratulations on the sucess of your blog. Oh my god I love the Journal prize! And congrats on the followers!